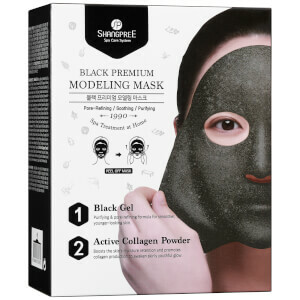 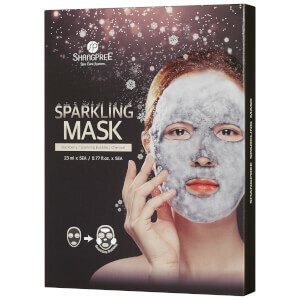 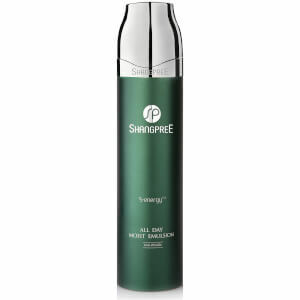 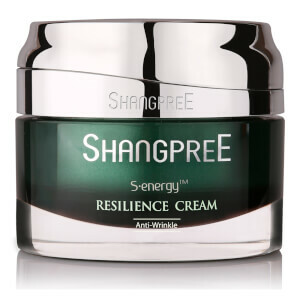 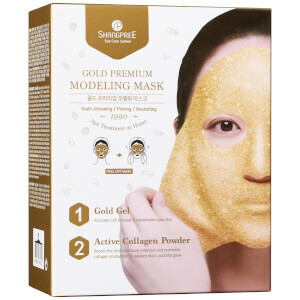 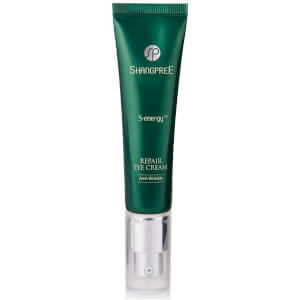 Blending powerful natural ingredients, shangpree products treat the skin to exactly what it needs. 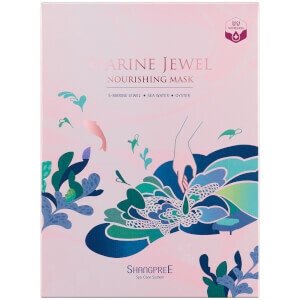 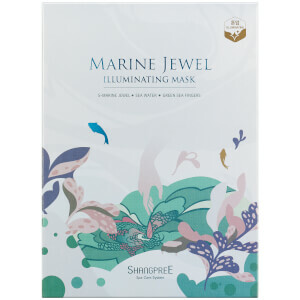 Hailing from South Korea, the innovative skincare brand creates treatments which work wonders on an array of skin types. 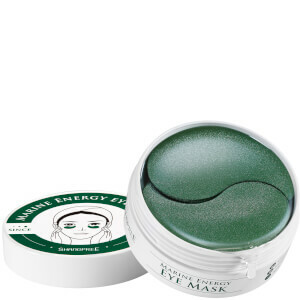 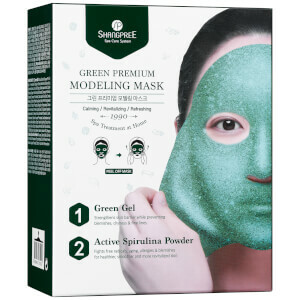 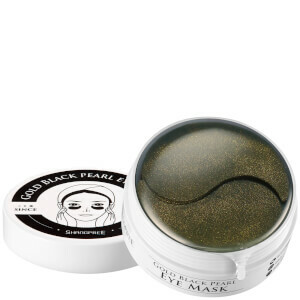 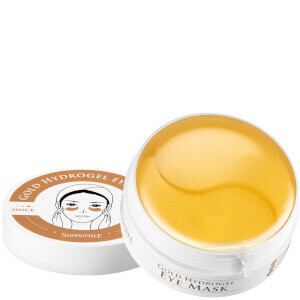 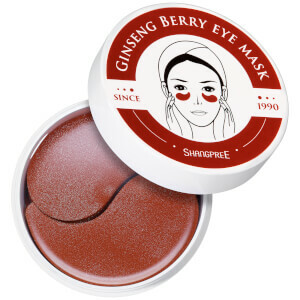 From refreshing eye masks which minimise the appearance of dark circles to their collection of modeling masks, each product in the range promotes a more even, healthy-looking complexion.